Men Deserve Beard and Hair growth oil boosts the body's natural chemistry of hair growth. It is made from foundational formulation strategy, which contains all natural ingredients that promotes your natural hair growth. 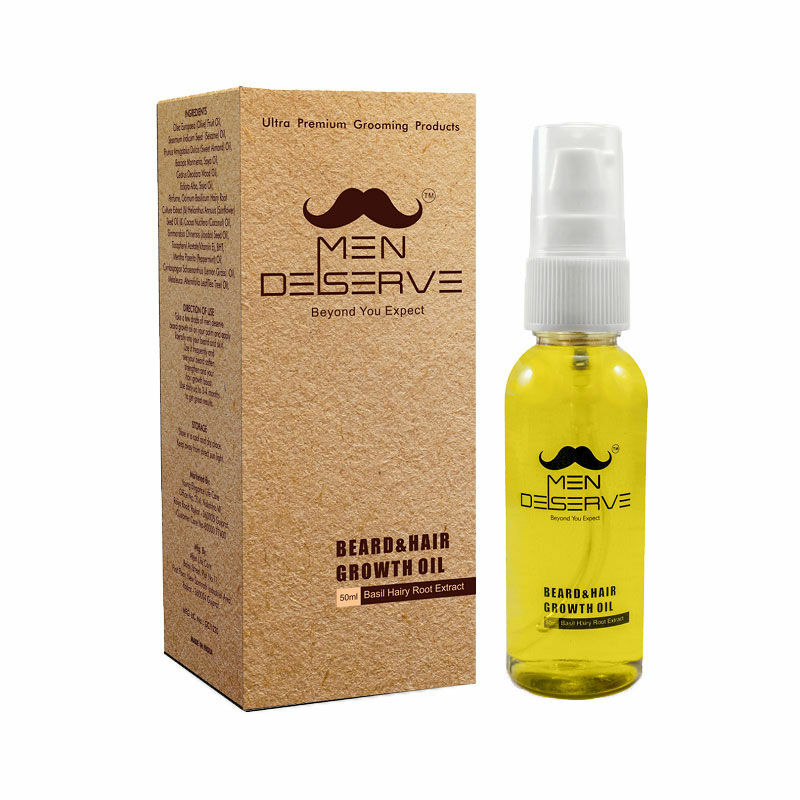 It is enriched with follicle-friendly, deep-conditioning Olive oil that keep your hair lubricated, maintains its coarse texture and improve the appearance.